Giungla is a singular force, an individual energy. 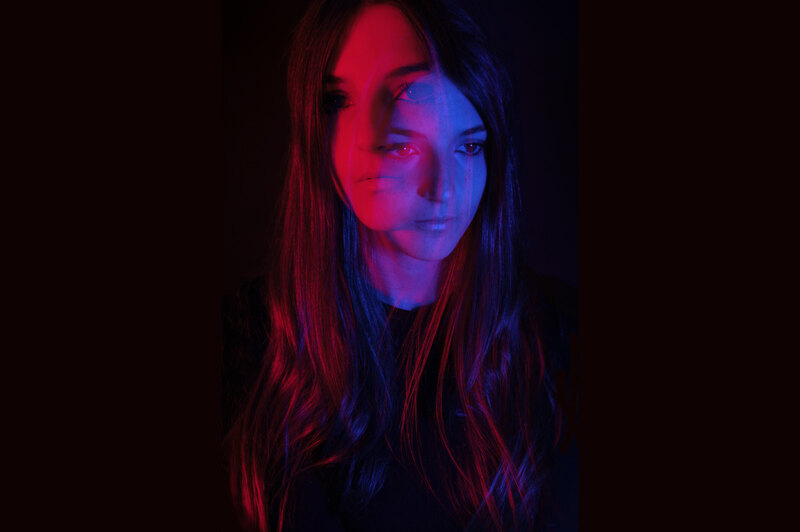 An Italian born artist, Ema Drei - to use her given name - surrounds herself with an array of samplers, guitars, keyboards, and drum machines, conjuring primal, provocative pop noises. Set to enjoy a breakout 2019, Giungla launches into the year with her pensive, concise new single 'In My Head' and it airs first on Clash. A liberating indie pop anthem with digital-scorched production, it's a concise 3.31 belter that packs a furious punch. "Why don't we change the rules?" asks Ema. "Finding the words to say something can be liberating, but it can also be very difficult at times. So this song is dedicated to all those seemingly insignificant moments that ultimately can be more meaningful and powerful than words when it comes to discovering who you are and just accepting yourself."